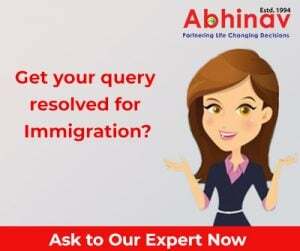 Abhinav Outsourcings Blog: Latest Updates on Overseas Careers, Immigration, Business & Investor and PR Visas. Getting Australia Permanent Residency Visa Won’t Be Easy! UK Travel Visa – Apply Now !